This is a paper that Jim Stockmal, Vice President and 2015 Conference Chair of the Association for Strategic Planning, did some years ago. 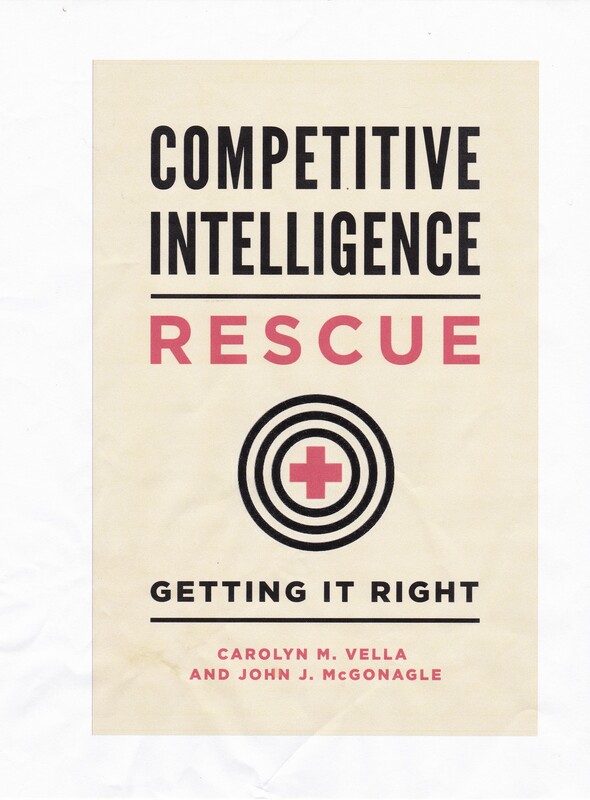 As it follows on the theme of my recent blog, “The Competitive Intelligence Disconnect”, that is the failure of senior management to be open to new data and intelligence, Jim has permitted me to share it with you. Jim can be contacted at stockmaljim@yahoo.com. The underlying references can be obtained from Jim. Capturing the voice of the customer means more than listening to what is stated; it involves creative thinking, “getting into their heads”, and “walking in their shoes”. Today an organization that wishes to become customer centered must use a number of tools and methods to stay close to the pulse of their customers, including: focus groups, face-to-face interviews, customer visits, customer panels, blogs, and social media. Combining more than one method makes good “listening” sense. But organizations must do more than just listen. They must hear and take action. The table below highlights ten pitfalls to avoid and offers suggestions on how to mitigate the risk of inaction or appropriate response. Not taking action on what your customers are telling you won’t help you become more customer centric. Listen continuously. Act purposefully.